The last chance to hear it live! Calling all Beach Boys fans: you won’t want to miss this! Classic rock icon Brian Wilson has just announced an additional 37 dates to the already jam packed Pet Sounds 50th Anniversary World Tour. Earlier this year, Wilson initially announced the special tour to commemorate the album, which Rolling Stone has dubbed one of the greatest and most influential classic rock albums of all time. Now, the show is coming to Seattle, Boston, LA, and more. The set consists of a complete playthrough of the album, with additional Beach Boys favorites sprinkled in for good measure, including “Good Vibrations” and “Help Me, Rhonda”. Luckily, now even more fans will have one last chance to see the iconic frontman say farewell to this groundbreaking album live. 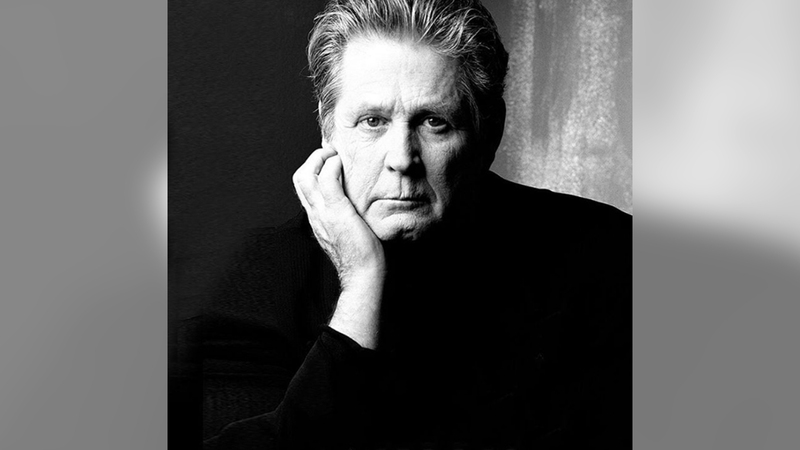 Make sure you’re tracking Brian Wilson on Bandsintown so you don’t miss the chance to see him in your city!